Dragon Wheels Restorations is owned and run by Alan Faulkner-Stevens, an ex-Aston Martin design and development engineer whose formal training was within the aircraft industry. 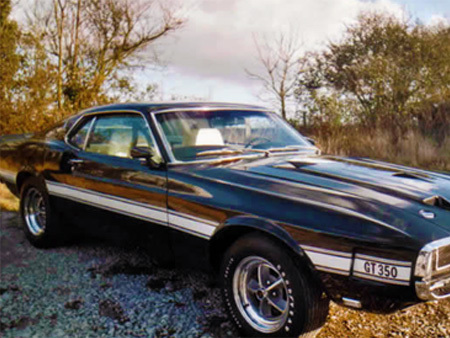 Alan has 39 years practical experience of owning and restoring American Muscle cars of the 1960’s and 1970’s. 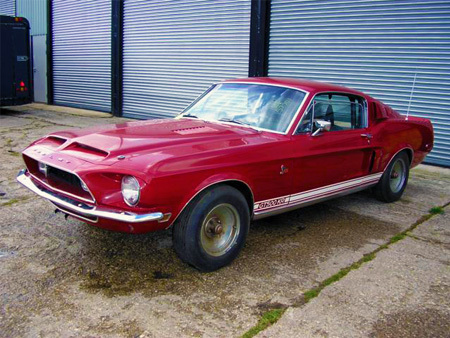 Alan’s particular specialist knowledge is in the Shelby GT350 and 500 models with models with Factory high performance Mustangs, AC Cobras plus many early Chevrolet Corvettes. 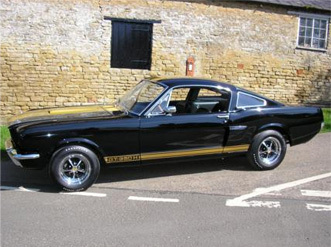 Alan personally owns a supercharged 2008 Shelby GT. 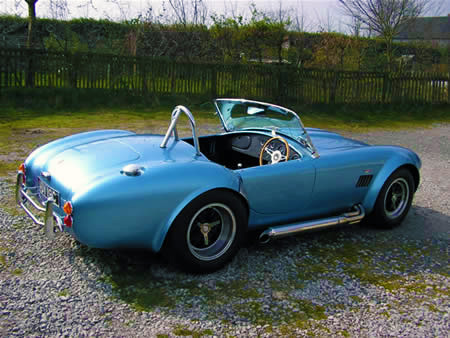 Alan is also the AC Owners Club Registrar for the MkIV Cobra cars. 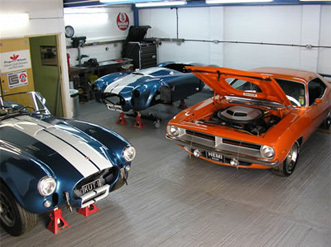 Alan’s modest workshop is located some 6 miles outside of Newport Pagnell, in Buckinghamshire, England. Newport Pagnell still being the home to Aston Martins restoration head-quarters. 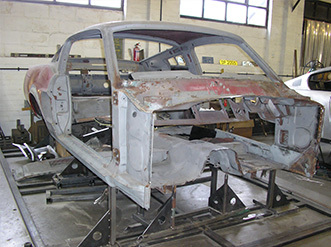 Most of the restoration companies within this area are staffed by ex-Aston people and the quality of work produced is some of the finest available in England. These fantastically skilled people help me produce my cars to the utmost highest standards. The aim of my company is to produce the most Factory authentic vehicles available anywhere. 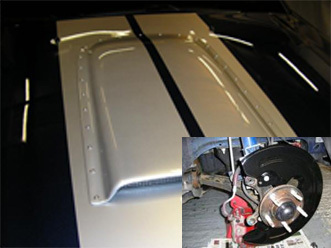 No detail on any part of a finished car is left, it must look and feel totally authentic when complete, as if you had been transported back to the Factory in the 60’s and were just collecting the car when it was new.